The housing co-operative movement dates back in the early 1990s when the Uganda National Workshop on Housing, Construction and Building Material Co-operatives was held in Mukono in 1991. The objective of the Workshop was to examine whether a co-operative approach to housing construction and the manufacture of building materials would increase the production of housing units and the use of local building materials, while creating employment. Before that, there were some multipurpose co-operatives that built housing units for their members, although they were not formally registered as housing co-operatives and were not focused on housing alone. Kataayi Co-operative for example built some housing units for its members in the 1990s but its activities and operational model were more devoted to the agricultural and financing sectors. Housing co-operatives received hardly any support from the various regimes in the Ugandan government after independence in 1962. 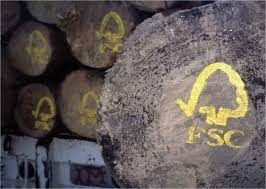 Even the current government, which came into power in 1986, remained silent on the issue initially. It did very little to revive the co-operative movement, which had lost strength over the years of instability and war. Since 2008, 14 housing co-operatives have been formed in the Central Region, of which 11 are directly benefitting from the support of HCDP. The Project has also helped 3 housing co-operatives in the Eastern Region. Community meetings and the media are being used to increase awareness of and interest in housing cooperatives, and to increase their numbers. The country is facing many challenges. In 2010 the population grew by close to 4%. It is expected that the total population of the country will reach 45 million by 2020. Currently 56% of the population is under 18 years old. 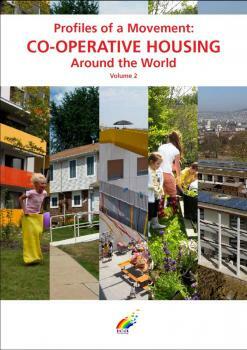 In 2012, 14% of the total population – 5 million of people – was living in urban areas. This represents an increase of more than 6 times from the 0.8 million in 1980. 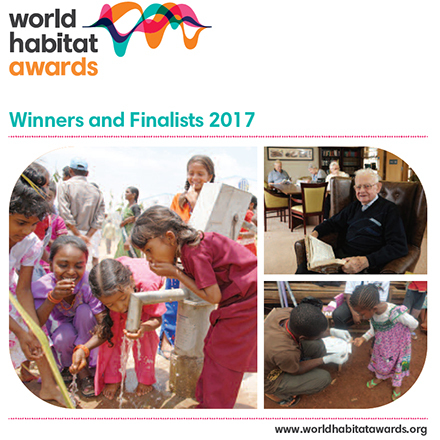 UN Habitat states that 93% of the urban population lives in slums. According to Mr. Walaga William, the Commissioner, Human Settlement at the Ministry of Lands, Housing and Urban Development, Uganda’s housing backlog is 720,000 units, with a current production of 20,000 to 30,000 units annually and shortfall of 120,000 units per year. With urbanization and the expected population growth, it is expected that in 20 years, the country will have a housing deficit of nearly 8 million units, with 2.5 million alone in urban areas. 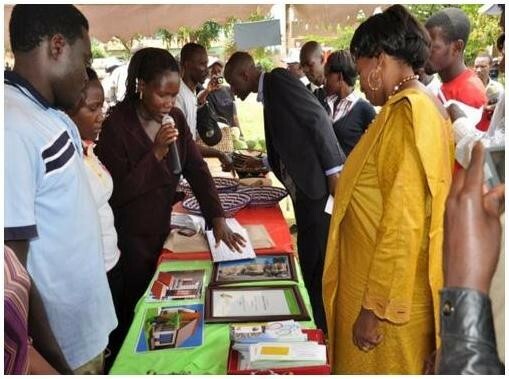 The Uganda National Households Survey (UNHS) indicates that, in 2009-2010, 25% of the population lived below the poverty line and the working poor represented 36%. Over 79 % of the working population was self-employed. 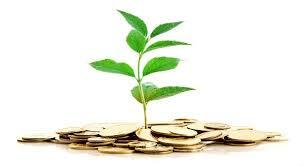 The difficulty of accessing funds and the lack of appropriate financing mechanisms are a major challenge. According to the Uganda Human Settlement Network, 62.3% of the 5.2 million households have no access to financial services. Of those who do, only 0.62% can access a mortgage loan from commercial banks, while the remaining can access micro-finance loans from Micro Finance Institutions and Savings and Credit Co-operatives (SACCOs). There is no financial assistance from the Uganda government towards the development of housing co-operatives. But progress is being made. The Housing Policy has recently been reviewed and it now recognizes housing co-operatives as a way to deal with the housing deficit within the country. The current review of the Land Act would, if implemented, facilitate the acquisition of land by housing co-operatives. The Act and the Policy aim to provide an enabling environment for housing co-operatives to grow and thrive. They address issues such as accessing housing finance and a more friendly land legal system for housing co-operatives. Housing co-operatives benefit from support and expertise in capacity building, lobbying and advocacy from HCDP. 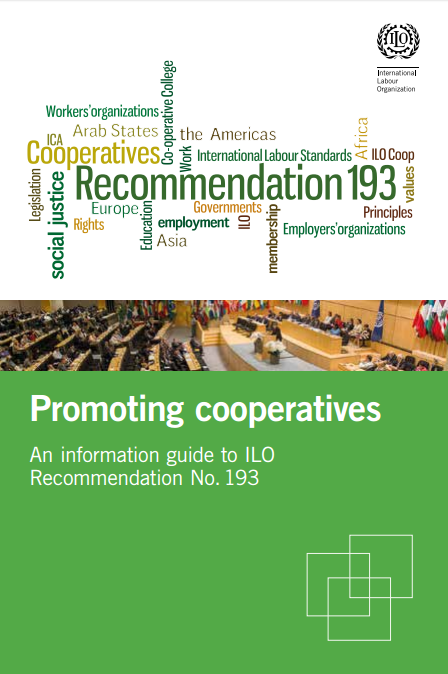 The Ministry of Trade, Industry and Cooperatives offers technical and legal assistance for the co-ops’ legal registration and monitors established co-operatives to ensure compliance with the Act and regulations. The Ministry of Lands, Housing and Urban Development (MoLHUD) provides technical support, especially on issues of land acquisition, surveying, verification, titling and construction services. The Ministry is instrumental in ensuring that a supportive housing policy environment exists for co-op housing development and low-income housing development. Housing co-operatives have not yet built any houses. At this time, 4 housing co-operatives have purchased land. Two of them have completed their drawings and construction is underway. 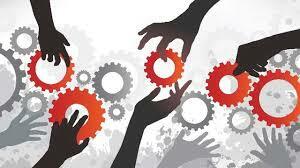 Co-operative model promoted: the members will own their unit and they will build the units collectively. The co-operatives will own the land and the common facilities. Low-income membership: Most of the housing co-operatives are composed of low-income earners with poor housing conditions and living standards. They mainly come to the urban areas in search of employment. Rental housing is very costly in urban areas and many people end up settling in areas of low-quality housing that include slums. They join housing cooperatives with the hope that collectively, they will improve their housing condition. Geographical membership: Most members in housing co-operatives come from one geographical location and they often name their housing co-operatives after the location. Housing co-operatives are located in the Central Region due to the fact that HCDP has focused its action in that region and in particular, in urban and peri-urban areas. However, new housing co-operatives are now forming beyond the central area, more specifically in the eastern and northern regions. Democratic participation: All members are free to vote equally, become leaders, and participate in meetings, decision making and the general activities in their respective co-operatives. 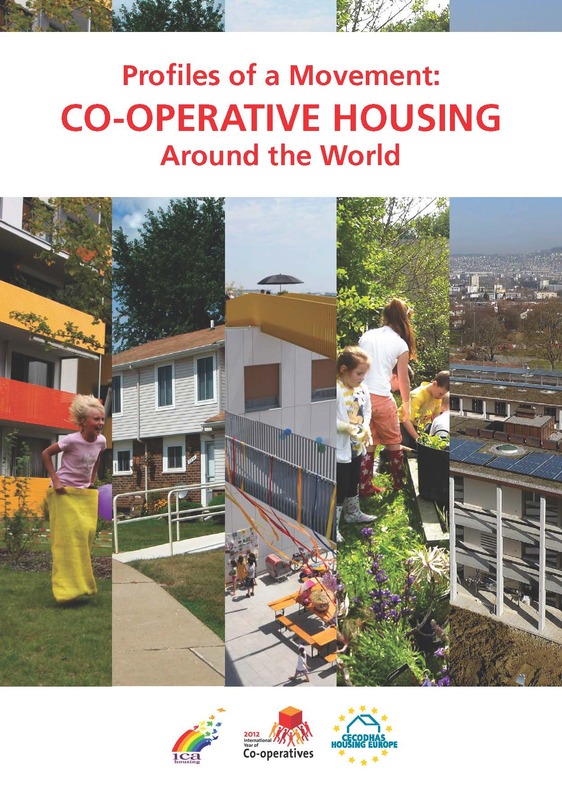 Size: The largest housing co-operative has 157 registered members. 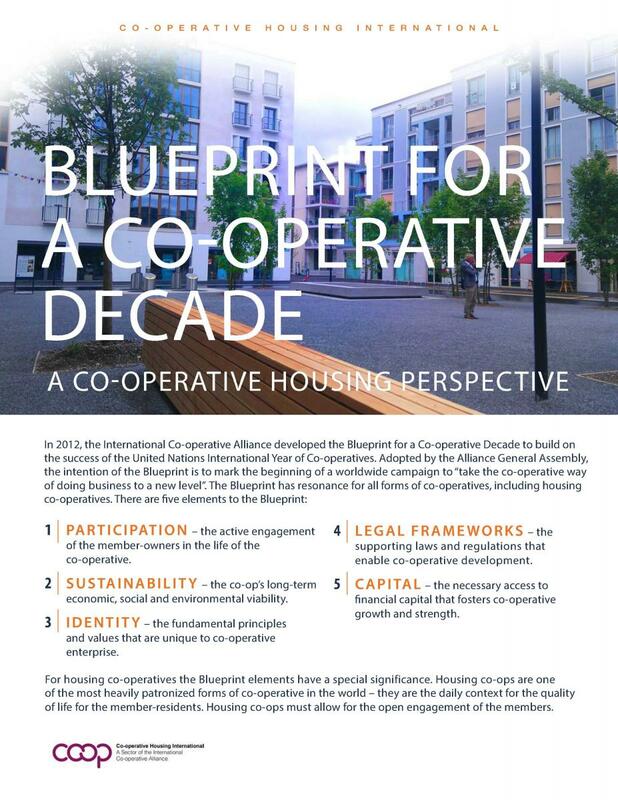 The average number of registered members per housing co-operative is 40. Self- management model: Members elect their leaders from within the membership. The leaders run and manage the co-operative on their behalf. With the exception of 2 housing co-operatives who have been able to hire a staff to assist in the management of the co-op’s affairs, housing co-operatives, at this time, cannot afford to hire external staff due to insufficient funds. Management is done by the Board and the committees. Savings and general financial status: Housing co-operatives are mainly financed through members’ savings. Given the fact that the housing co-operative concept is still new to the majority of the people, the amount of savings is low and the saving culture is still in its infancy. The financial status of all housing co-operatives is poor, due to low liquidity and low value of the few assets they have at their disposal. However, some housing co-operatives are steadily moving forward; they have managed to purchase land and are now ready to start construction. The housing co-operatives are currently totally self-financed through member savings, share capital, membership fees, and some extra income earned from income generating activities. 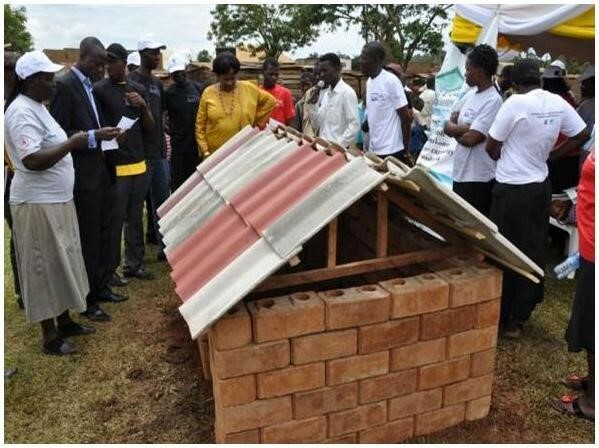 The Uganda Co-operative Alliance (UCA) has implemented the Appropriate Building Technology Process whereby housing co-operatives acquire knowledge and technology to produce building materials such as cement block and tiles. External financing has been a challenge given the fact that most of the housing co-operatives had not yet reached the construction phase. Land acquisition for the low-income co-operatives has also been a challenge, due to both lack of appropriate and affordable land, and high price fluctuation within a year. Land titles are necessary to acquire a bank loan and the interest rates for commercial mortgages loans are too high for co-operatives to afford. The banks and other financial institutions in the country have not yet developed a product that suits housing co-operatives. 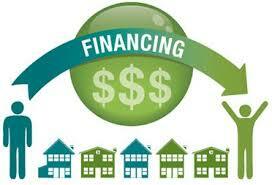 Most construction loans are still given to individuals or commercial real estate developers. For all these reasons, no construction work has been done by any of the 14 housing co-operatives in the past 3 years. 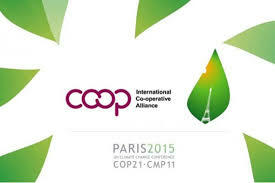 National Co-operative Act 1991: details the procedures for operation of a cooperative. There is talk of reviewing the Act leadership, coverage of the co-operatives and number of members per cooperative some of the issues to be discussed. 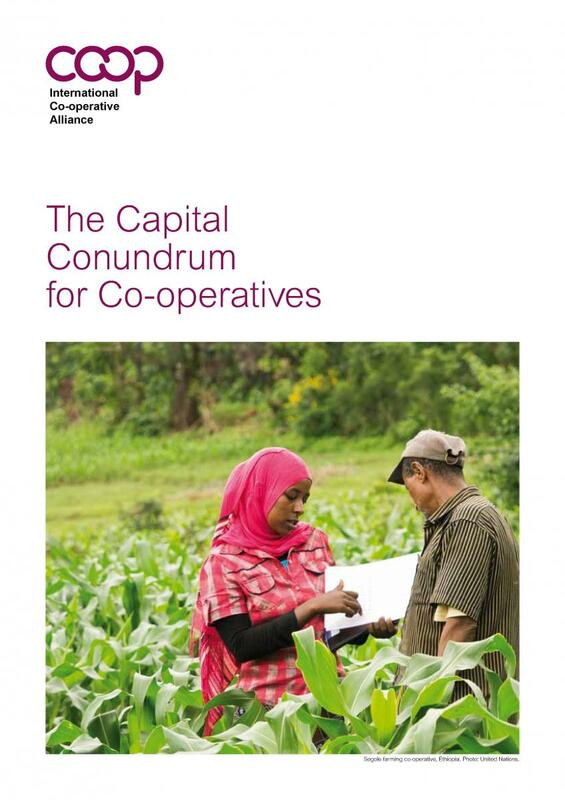 National Co-operative Policy 2011: seeks to create a more conducive environment for co-operatives to expand and diversify their activities and improve governance. 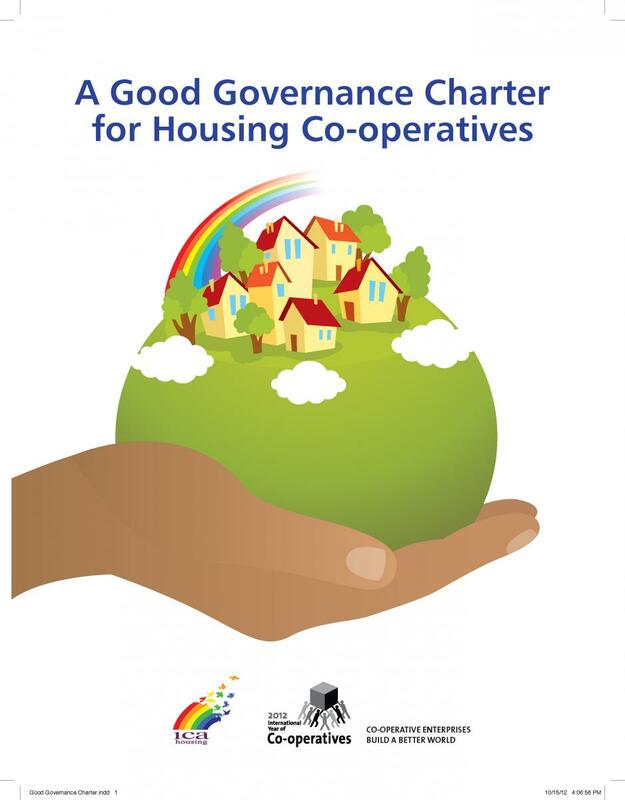 Co-operative by-laws: govern the formation and management of housing co-operatives. 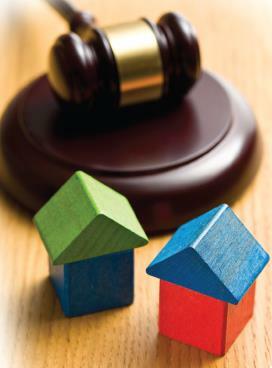 Land Act 1998: currently under review by parliament, considers regulating the land prices. If implemented, the access to land would be easier housing co-operatives. National Housing Policy: recently reviewed, has included housing co-operatives as a means to meet Uganda’s housing deficit. The Condominium Property Act 2001: calls for the construction of condominiums to accommodate more people on the same available land. Mortgage Act 2009: gives guidelines and procedures of acquiring a mortgage by individuals and groups; it protects the purchaser. 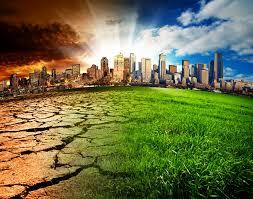 National Environment Act 1995: favors the construction that the housing co-operative model fosters. 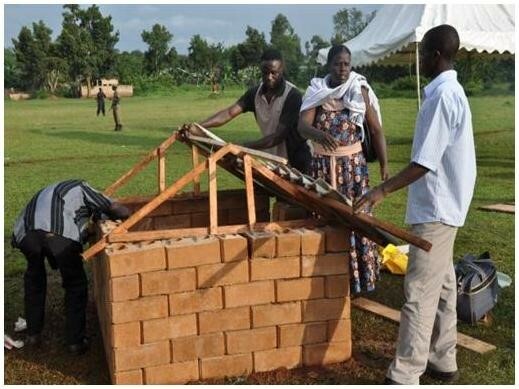 The Uganda co-operative housing movement consists of housing co-operatives, the people who live and work in them and the organizations and individuals that support and serve them. 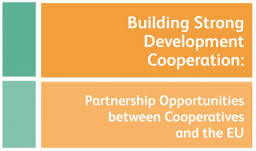 The Uganda Co-operative Alliance Limited (UCA) is the umbrella organization of all co-operatives in the country including housing co-operatives. It was formed in 1961 by Cooperative Unions to act as the apex body of the cooperative movement in Uganda. Under this apex body is the Housing Cooperative Development Project (HCDP) that oversees the general development and actual operations of all housing co-operatives in Uganda. HCDP currently monitors the PHCs (Primary housing co-operatives) in the Central Region but plans to widen its action to cover the entire country. Although all housing co-operatives are supported by HCDP, more emphasis is invested in those with low-income earners where it offers more support in terms of technical knowledge, capacity building, lobbying and advocacy especially in terms of access to affordable land and affordable housing finance among others. Housing co-operatives have just formed a national union; the Uganda Housing Cooperative Union (UHOCU). This is the body that will now affiliate with UCA. The Union will take on the issues of lobbying and advocacy as well as the mobilization of its members. The Union is responsible for the growth of the primary housing co-operatives and ensuring that they fulfill their mandate to their members. At this profile was written, the Union was still in its formation stage and did not have a website. The office opening is planned for October 2013. 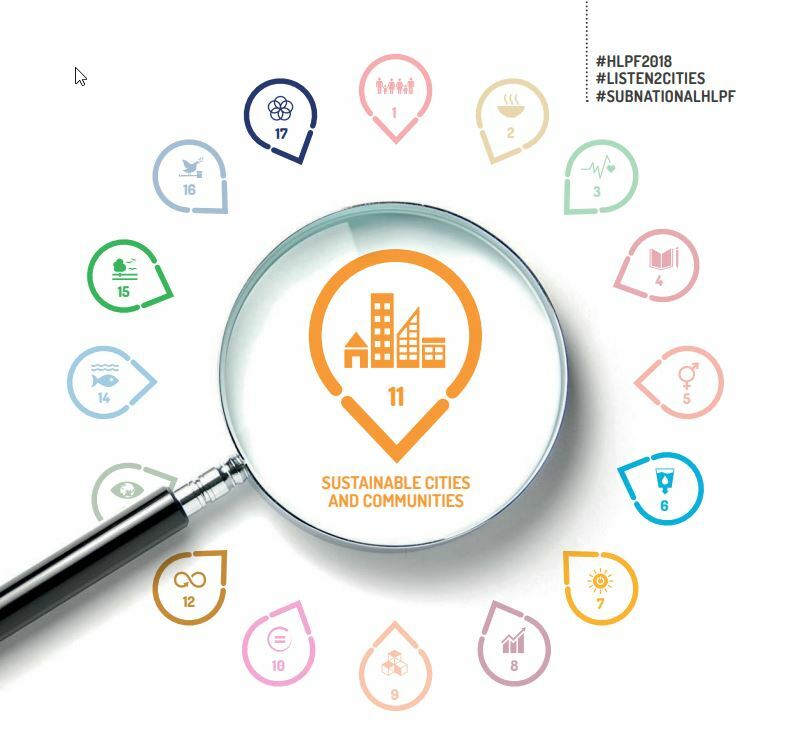 HCDP works with several partners, in addition to the support received from the Ministry of Lands, Housing and Urban Development (MoLHUD) and the Ministry of Trade, Industry and Co-operatives, as noted in an the context section. We Effect (previously the Swedish Co-operative Center) has funded the project since its inception and has provided technical support and capacity building to the staff and the other partners. This partnership has enhanced efficiency and skills of staff and partners. SSA: UHSNET, the Shelter and Settlement Alternative: Uganda Human Settlement Network is a national network for all housing partners in Uganda of which UCA is a member of. The housing co-operatives have benefitted greatly from the membership of UHSNET especially in the area of advocacy. HCDP has partnered with UHSNET on various agendas to ensure issues of housing for low income earners are taken care of in the planning and implementation of government projects. Under the Network and with MoLHUD, HCDP has contributed to the drafting of the current housing policy which now recognizes co-operative housing as a means to meeting the housing need.